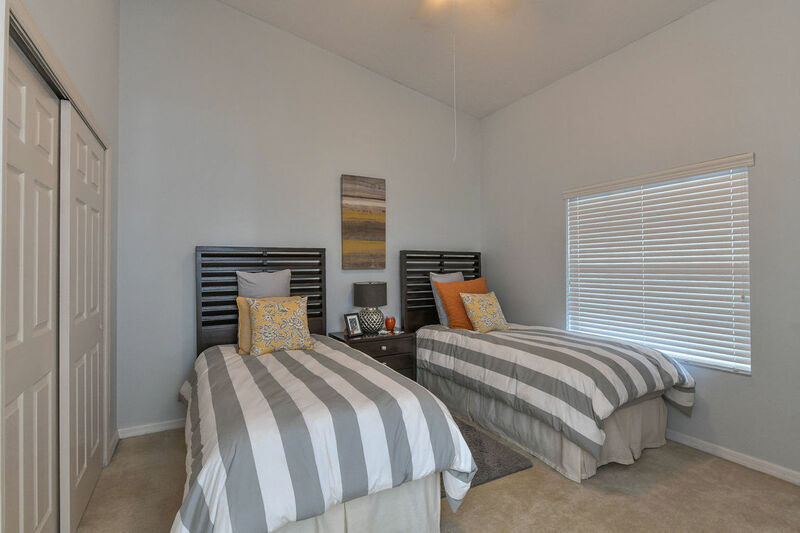 2 bed 2 bath condo located in charming gated community in Palmer Ranch. 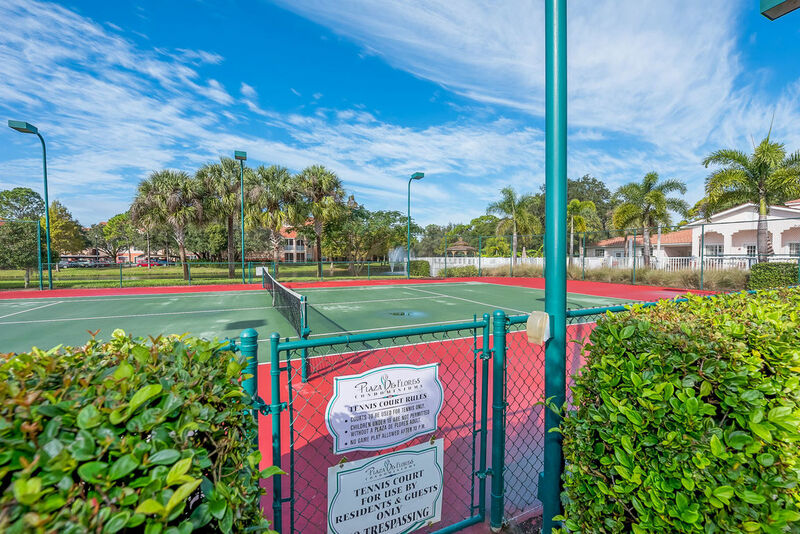 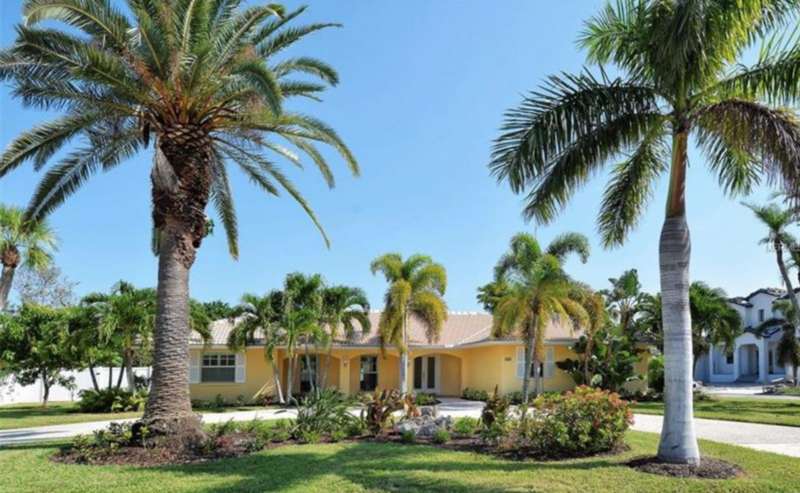 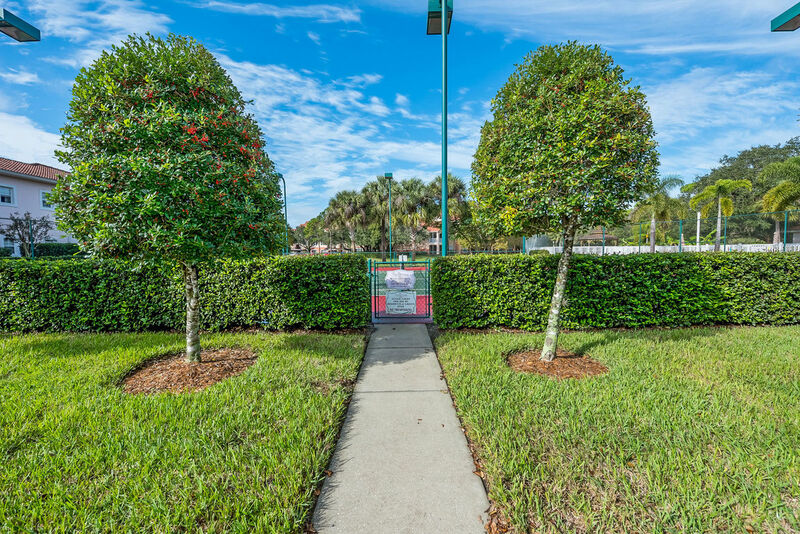 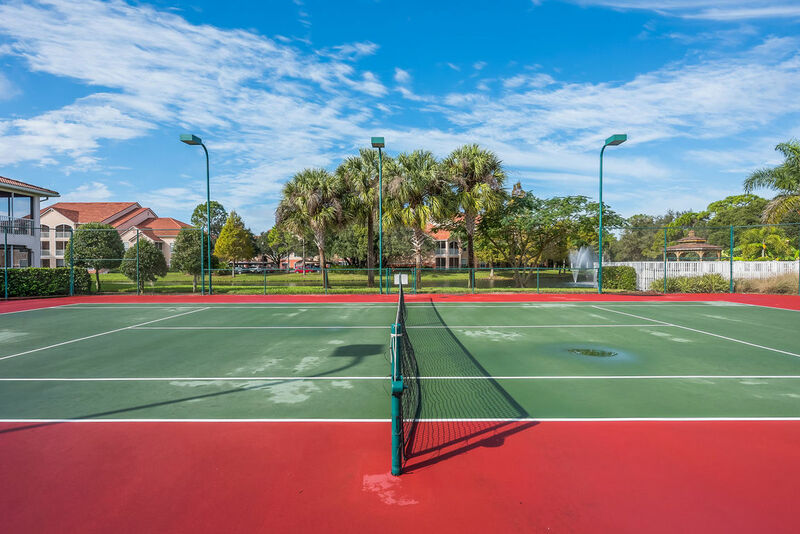 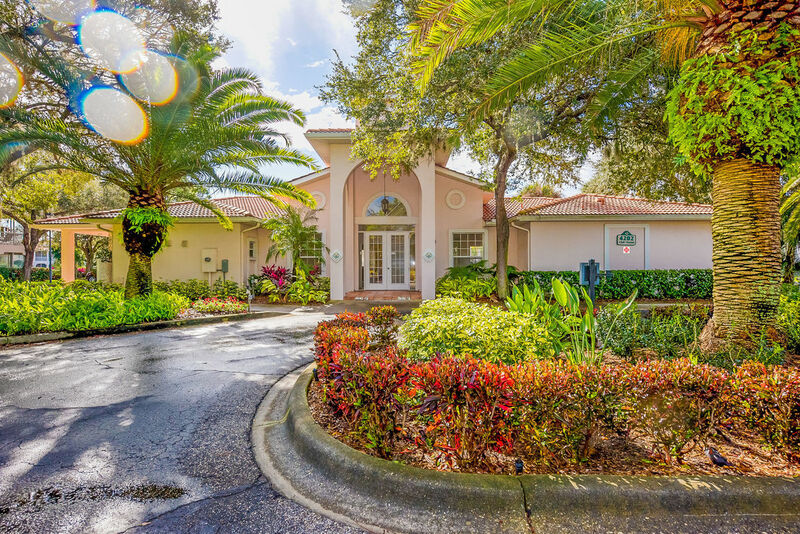 This community features a pool & tennis courts. 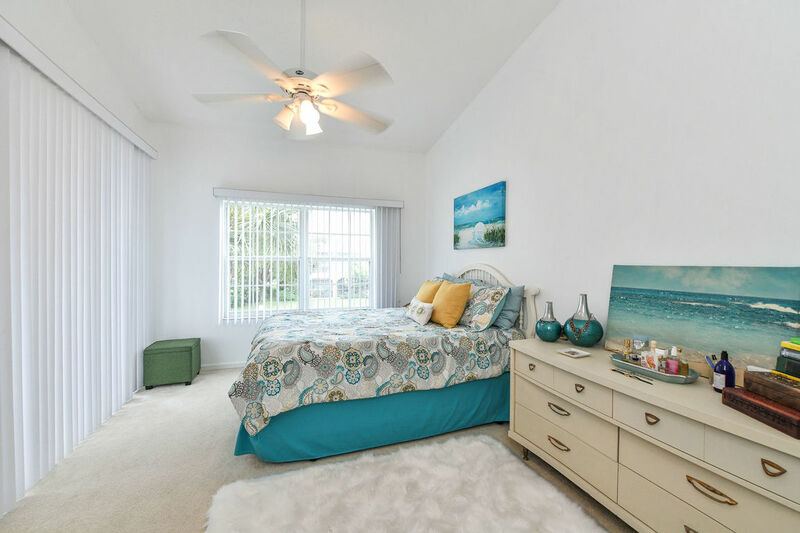 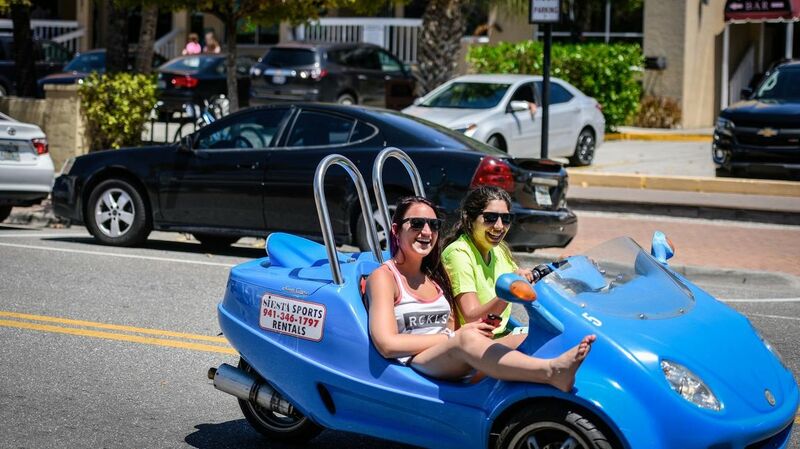 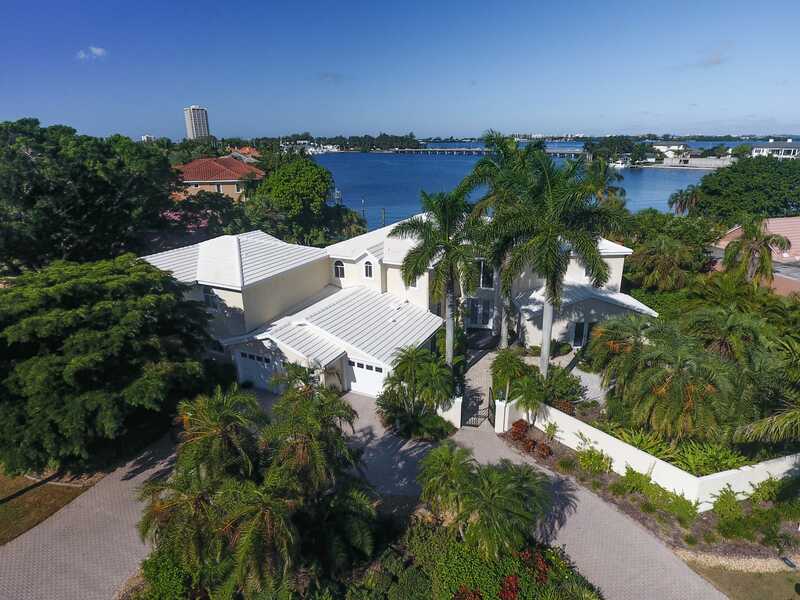 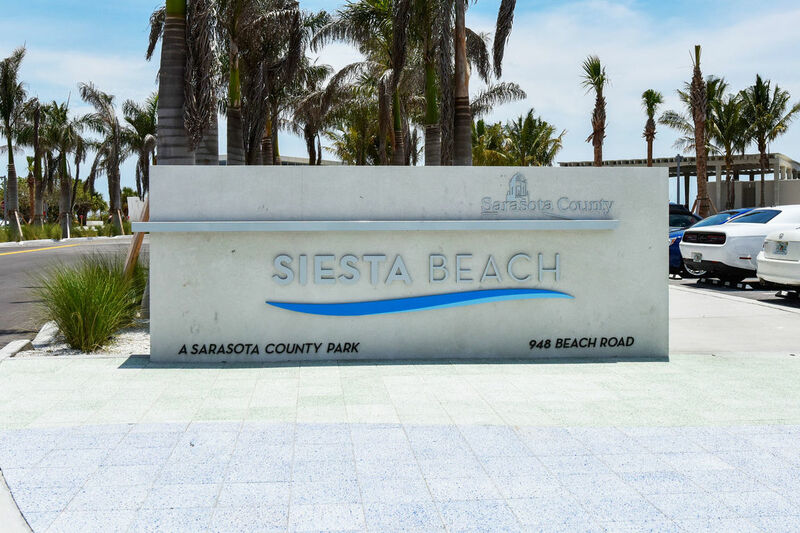 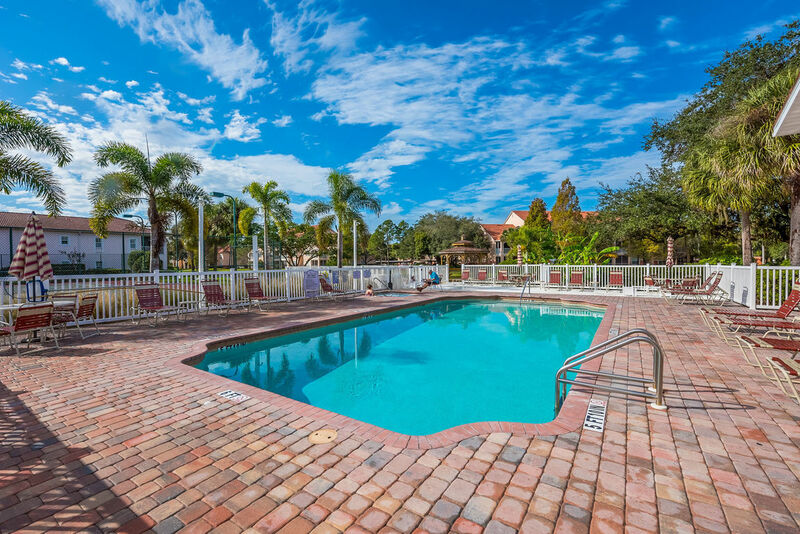 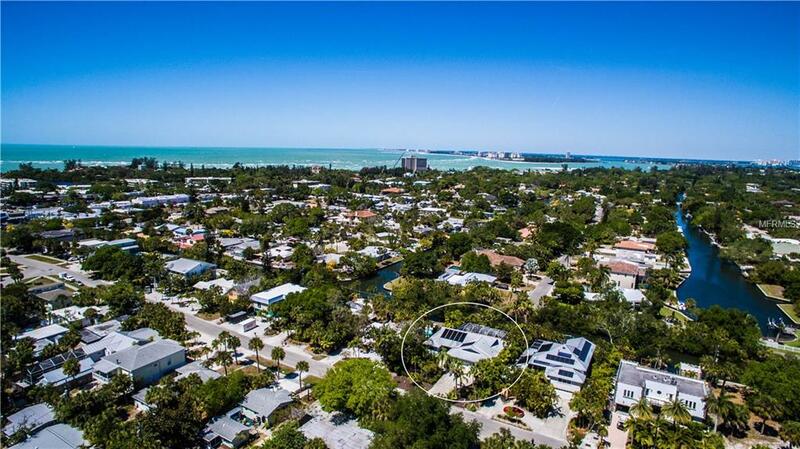 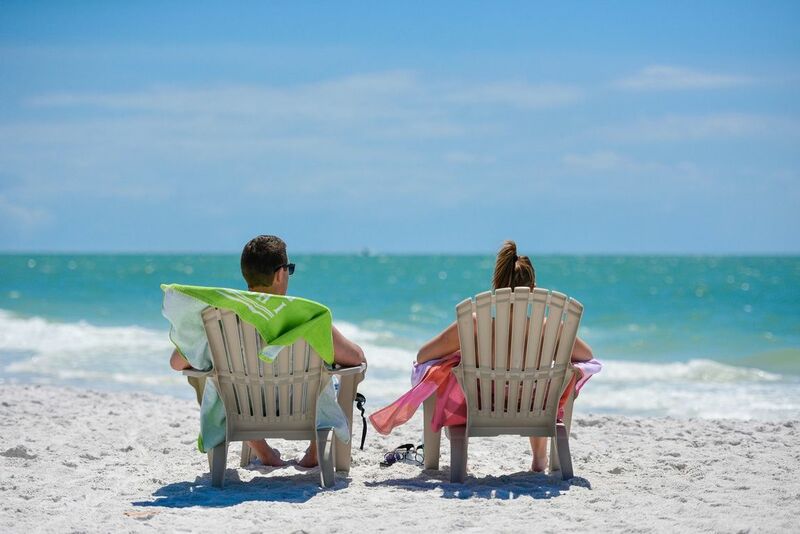 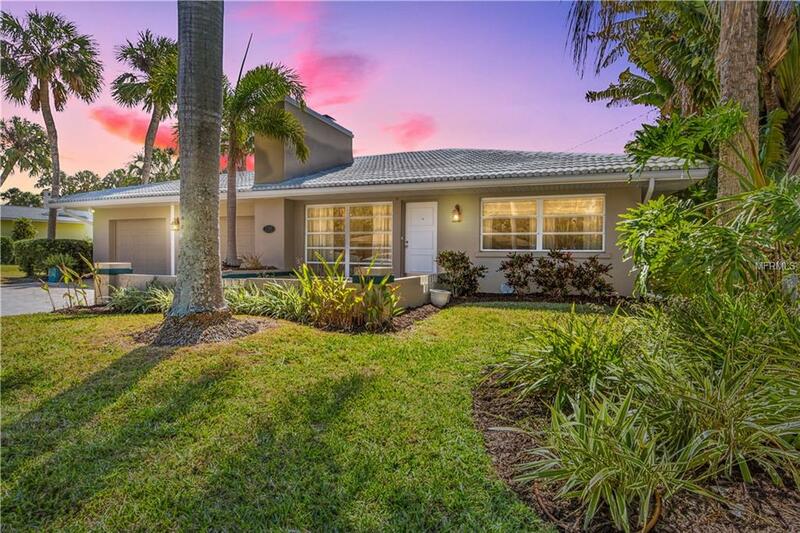 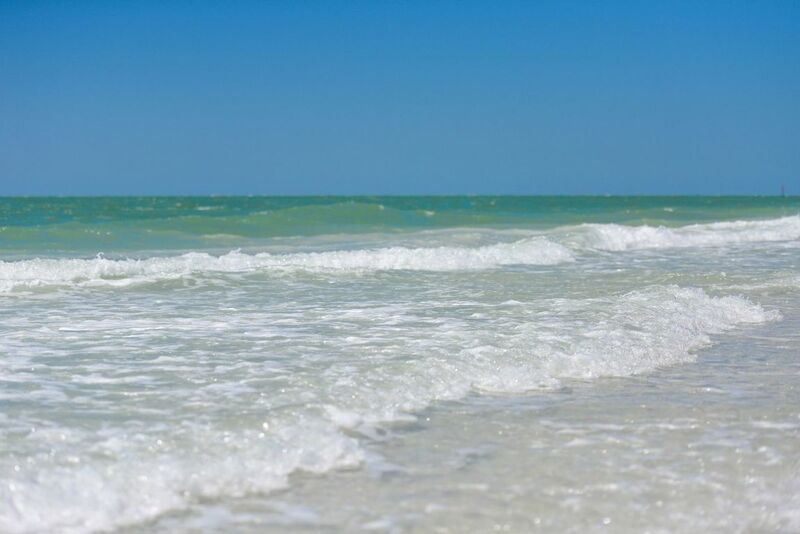 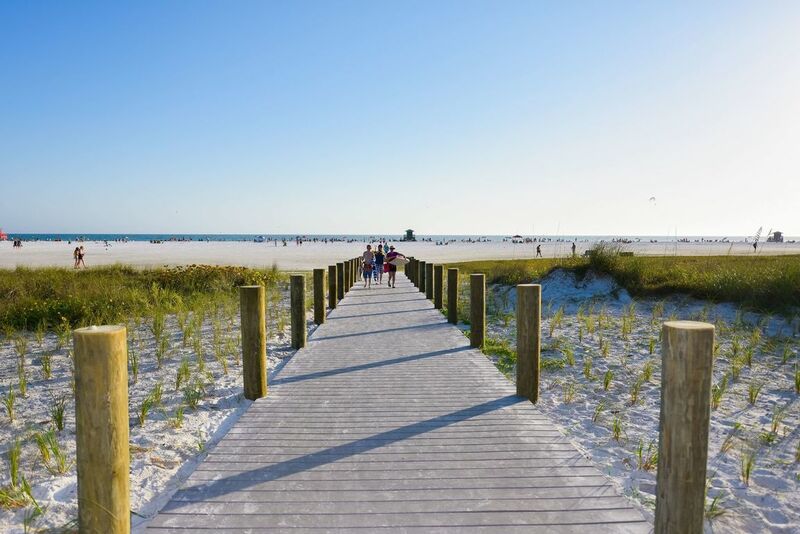 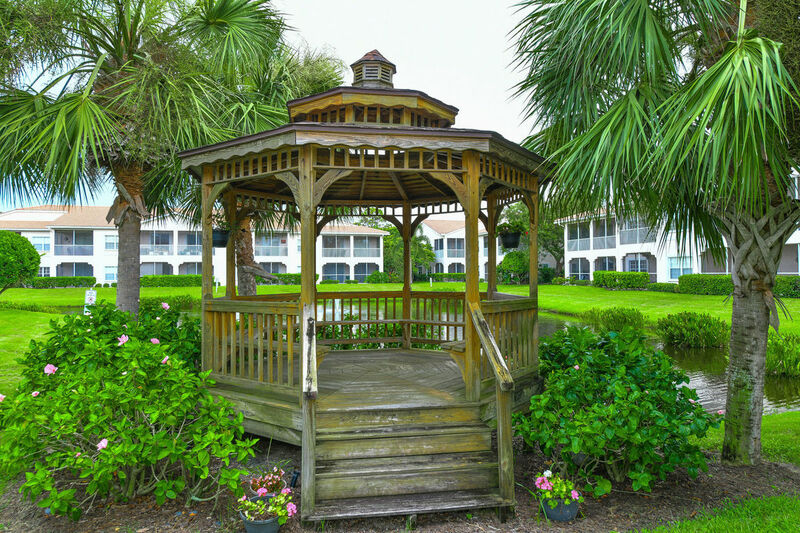 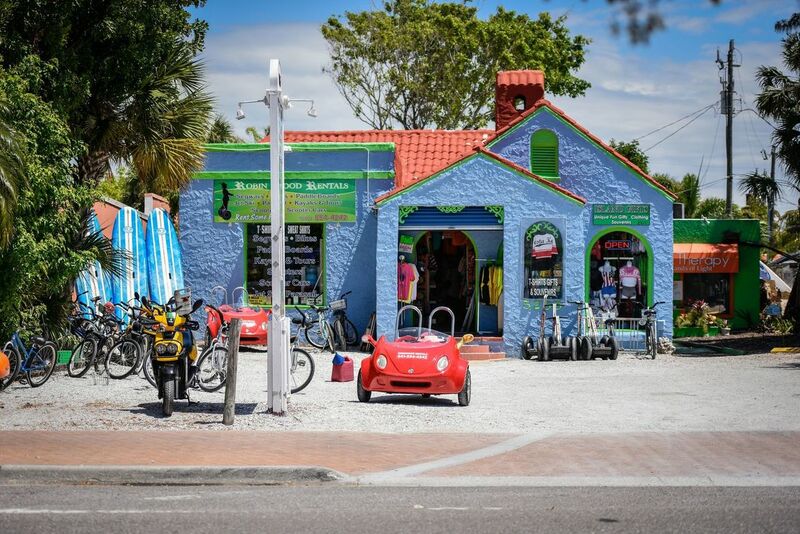 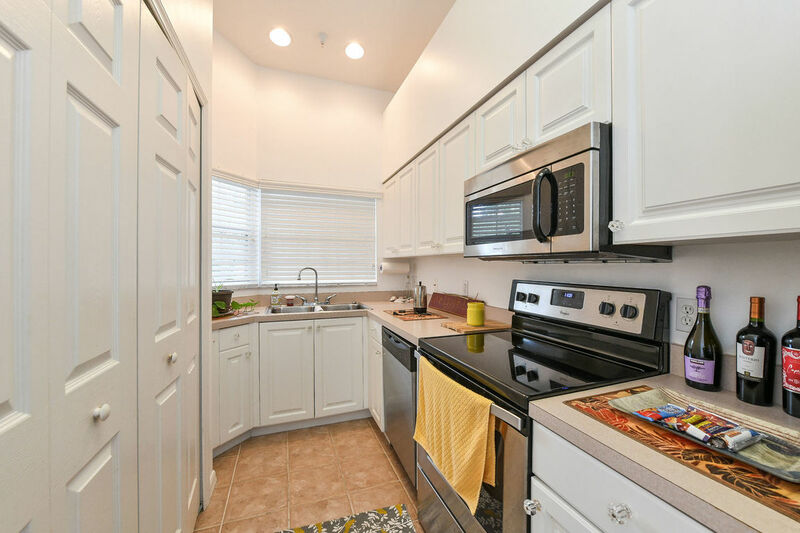 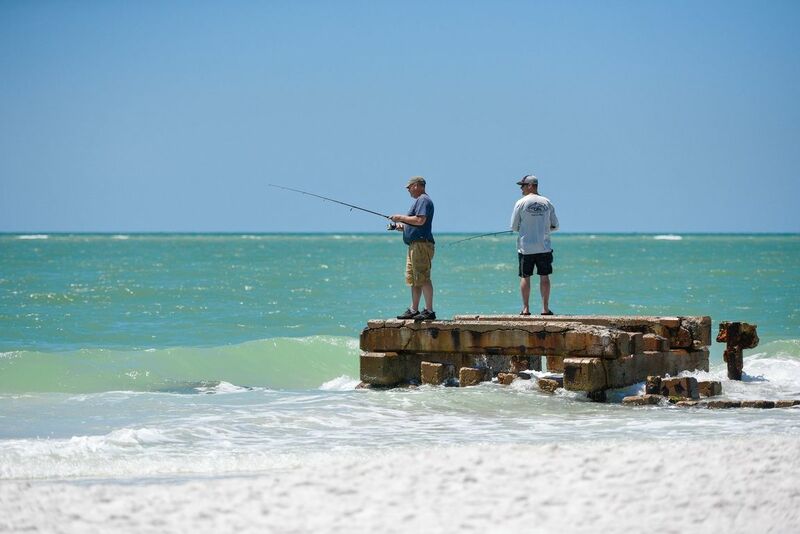 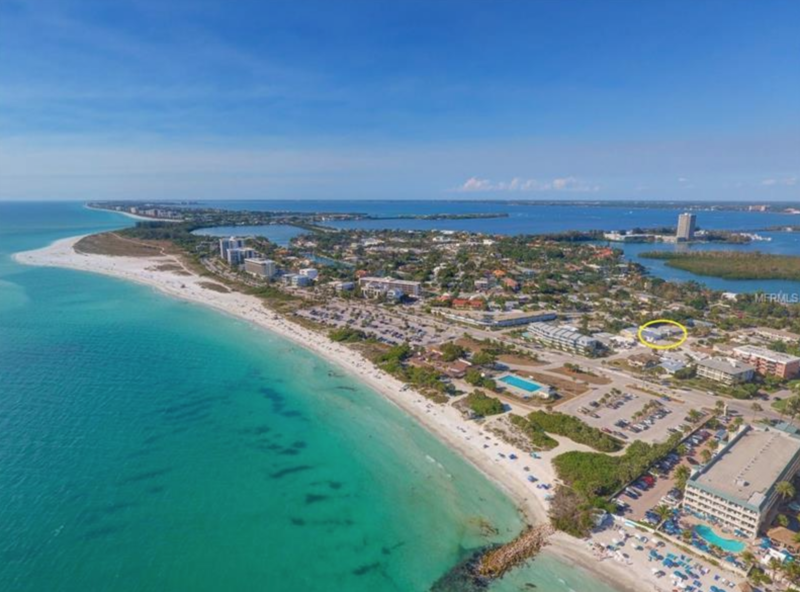 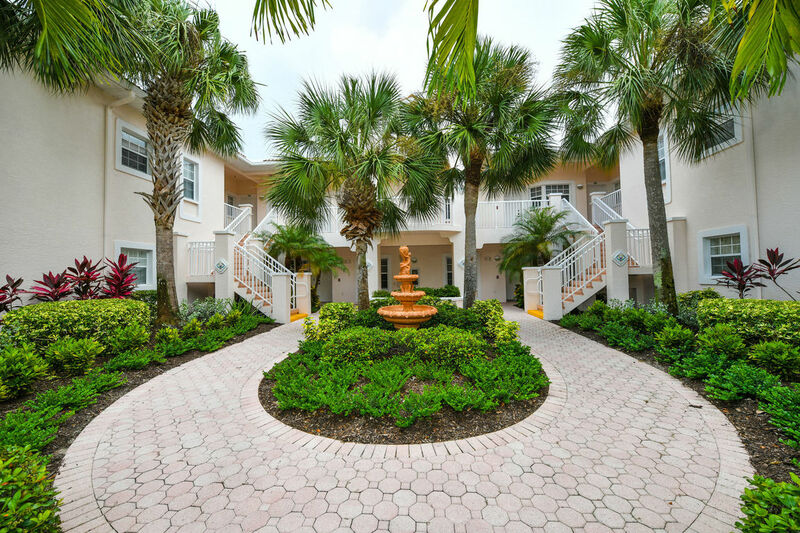 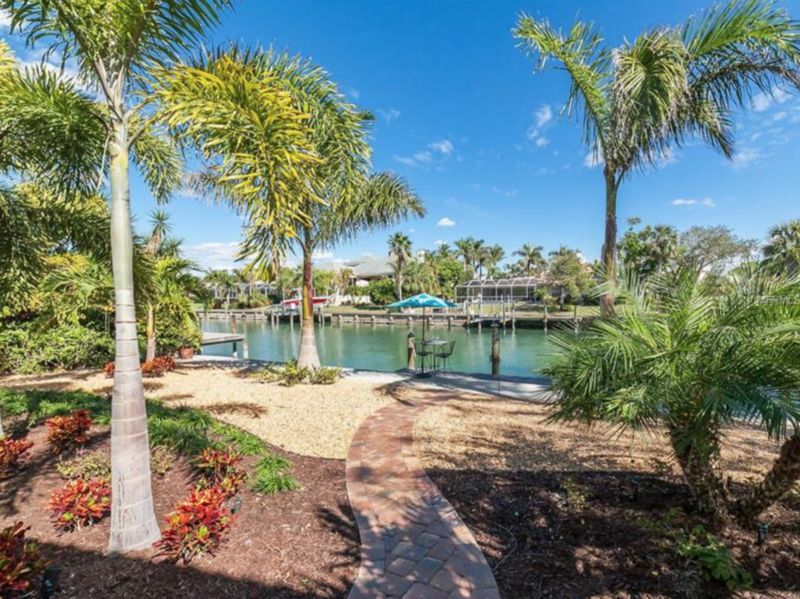 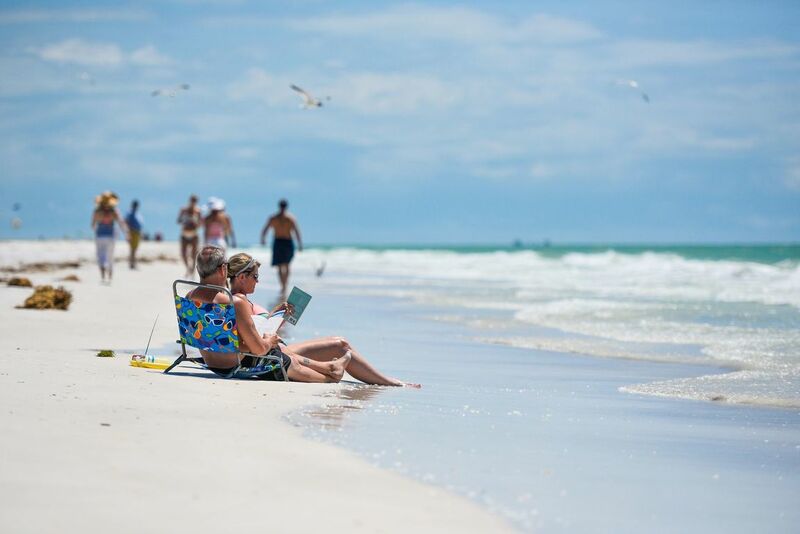 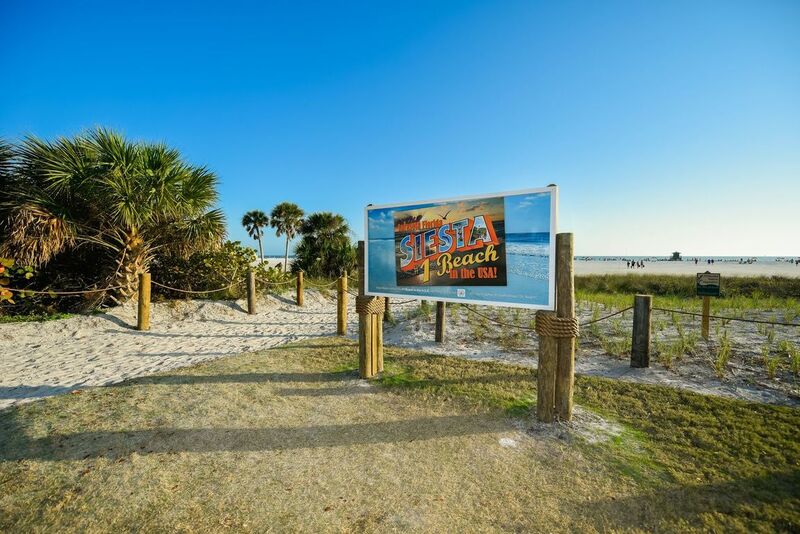 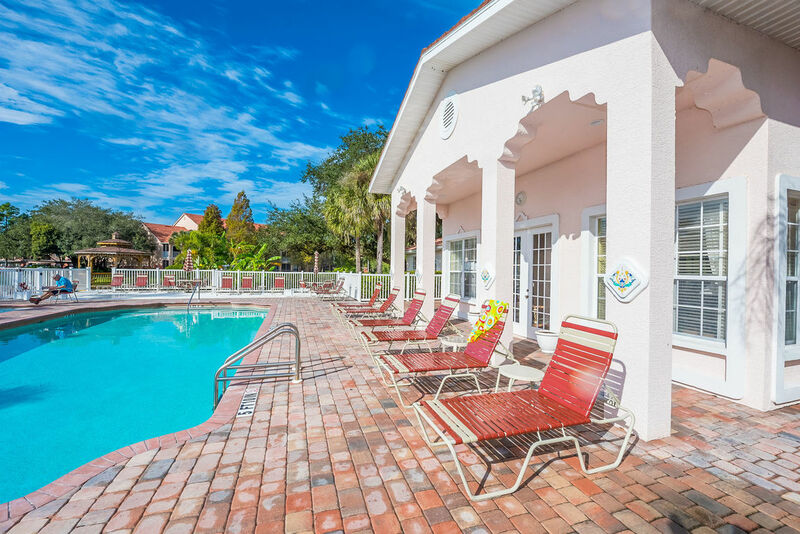 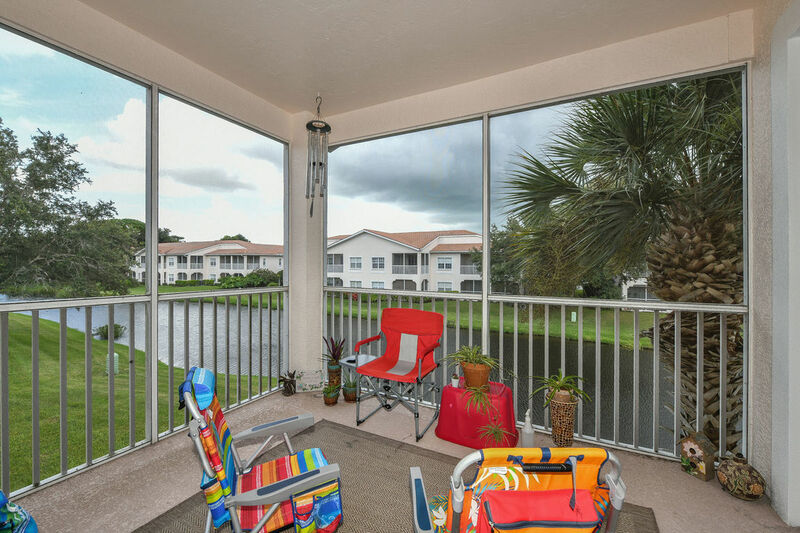 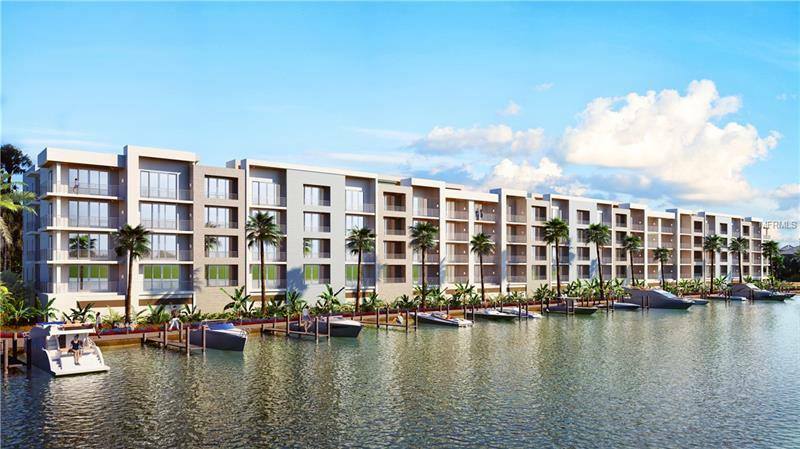 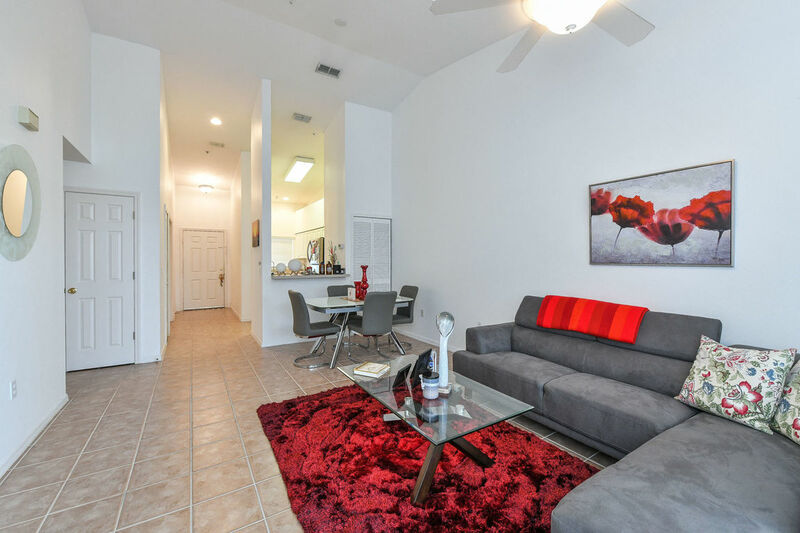 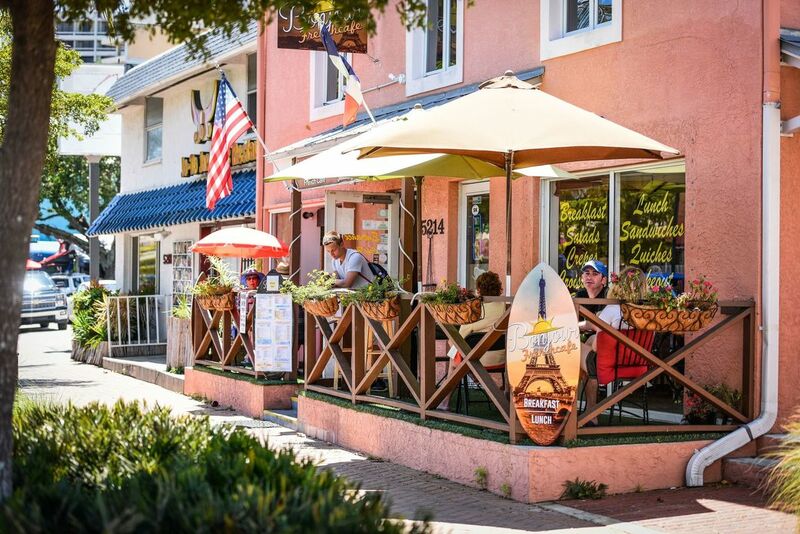 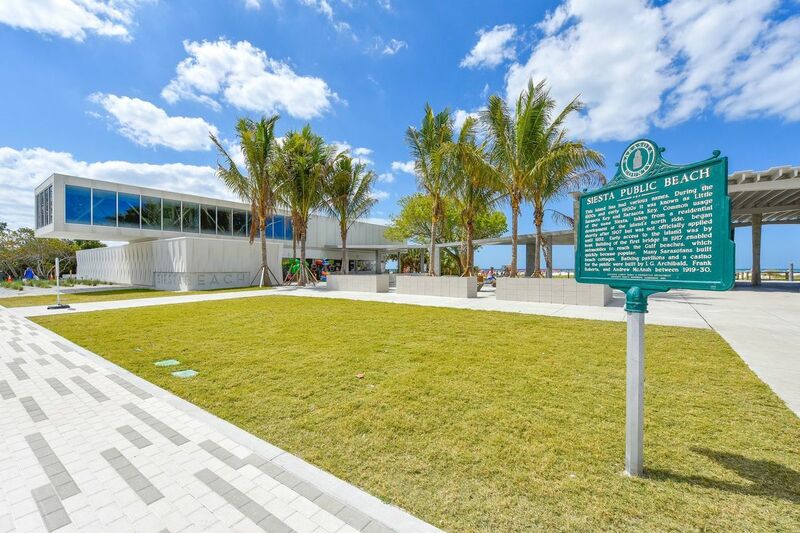 Only minutes from Sarasota Square Mall & Siesta Key. 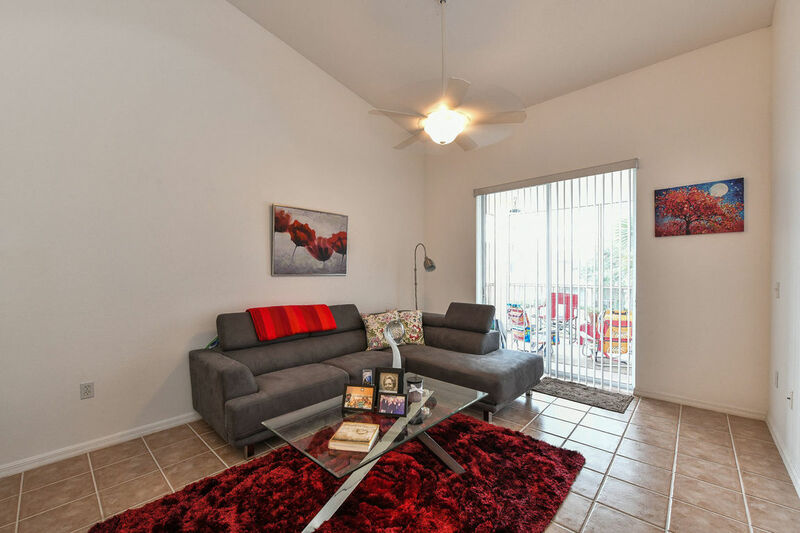 Great rental investment! 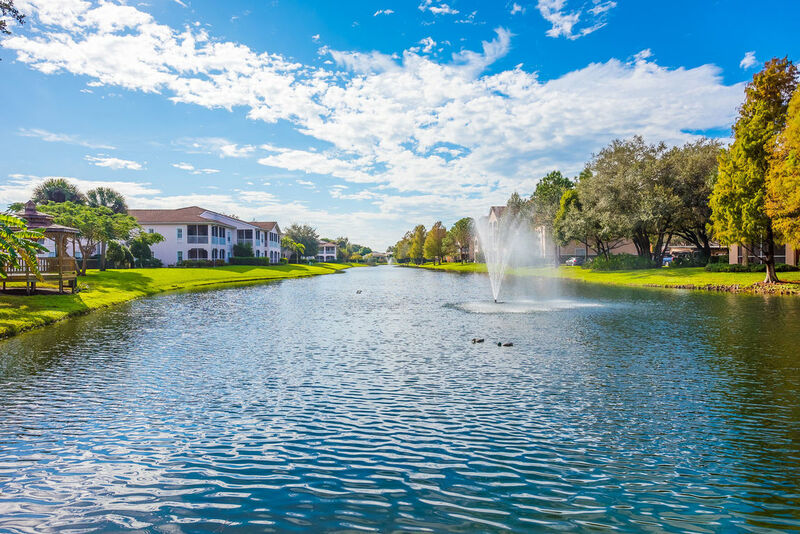 We currently manage multiple investments in this community.